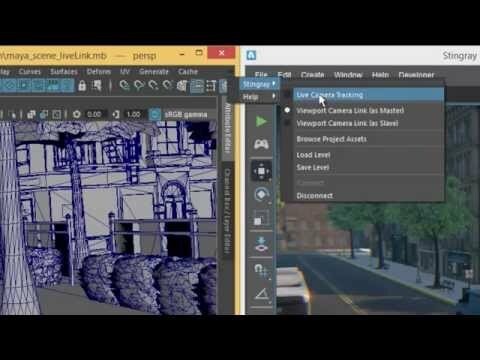 The Stingray Engine Extends The Revit To 3ds Max Workflow For Interactive BIM Models. 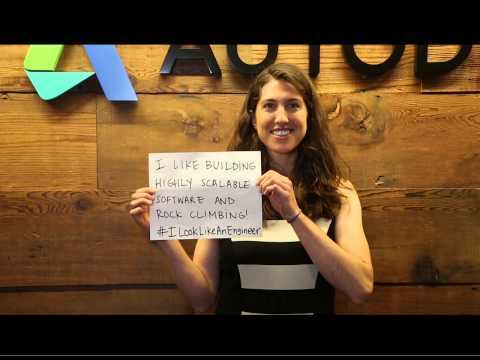 Thank you to all of our engineers for being you. 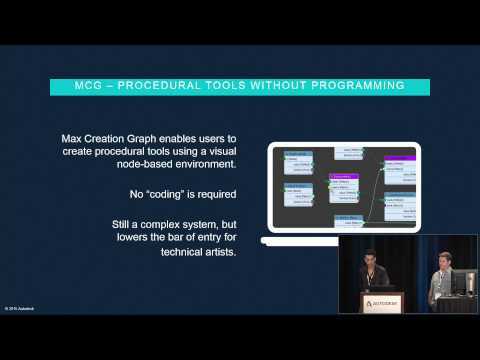 In this session, we'll discuss procedural content creation and how this will continue to impact our industry. 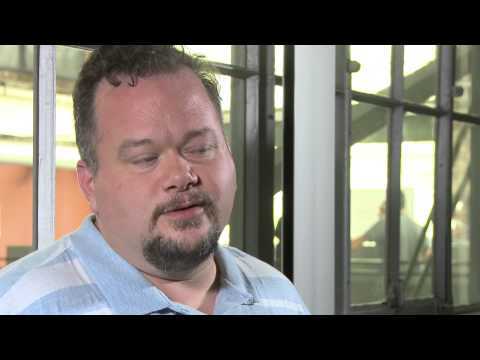 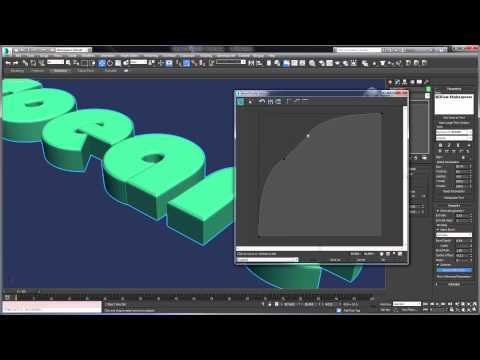 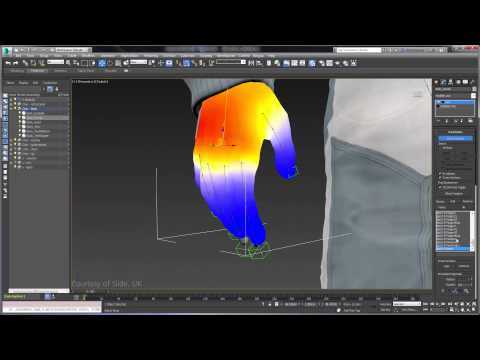 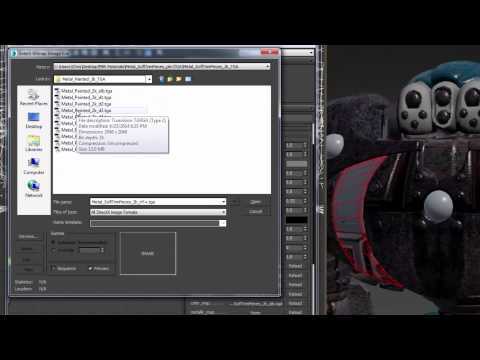 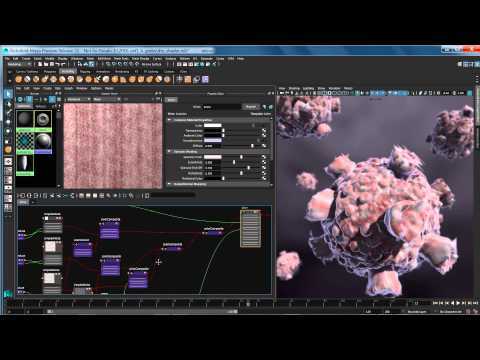 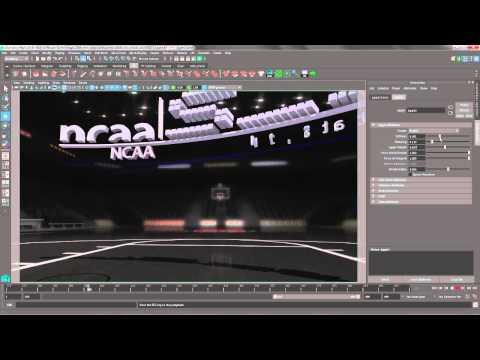 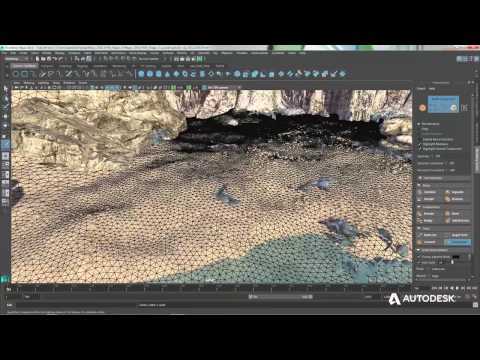 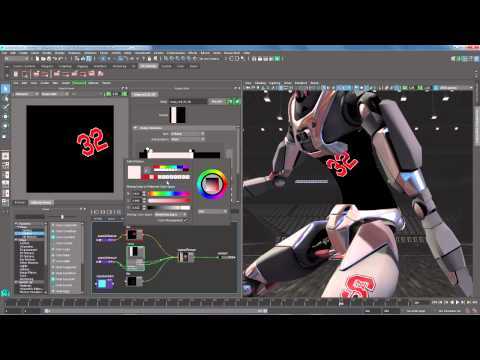 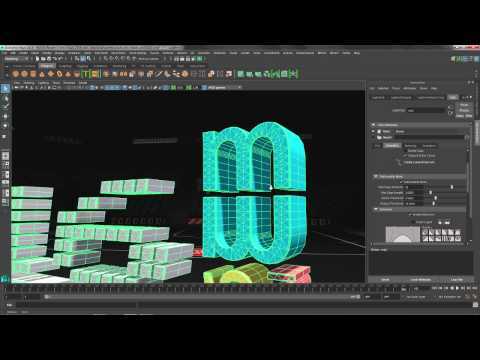 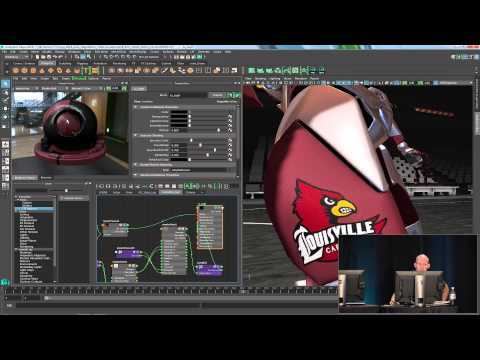 Want to see what's new in Maya 2016? 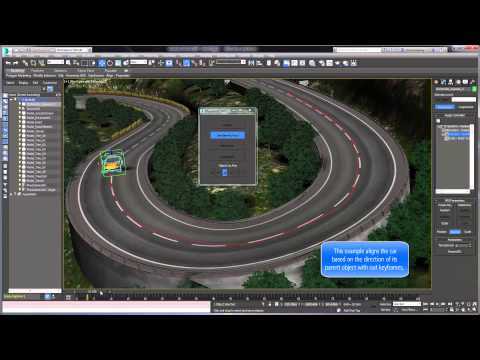 Join Daryl Obert for a rapid rundown of new supercharged performance and artist-friendly tools, as well as a few tips and tricks along the way to help improve your workflow. 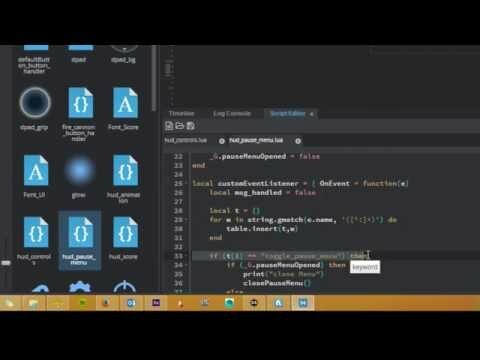 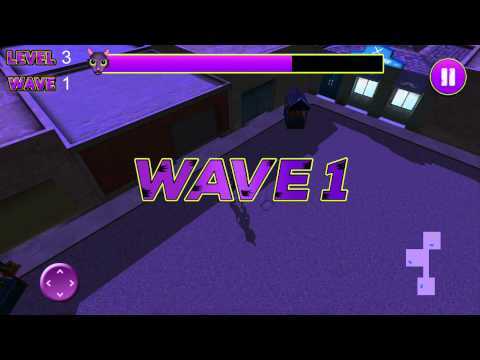 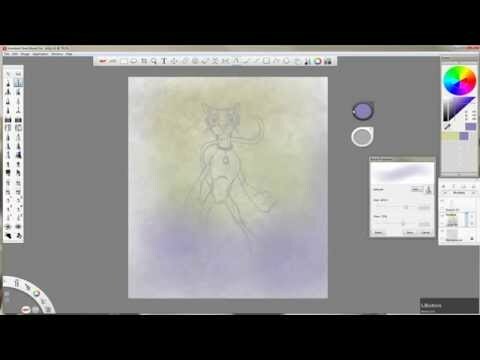 Ever wanted to make your own game but thought it was too hard? 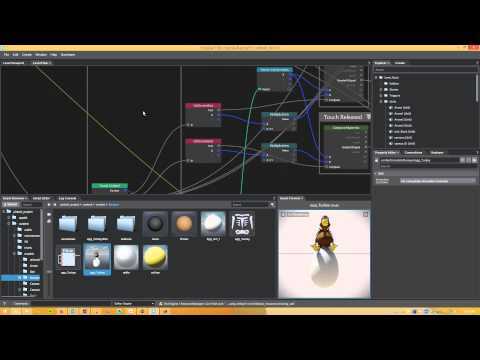 Making games isn’t just for elite programmers anymore! 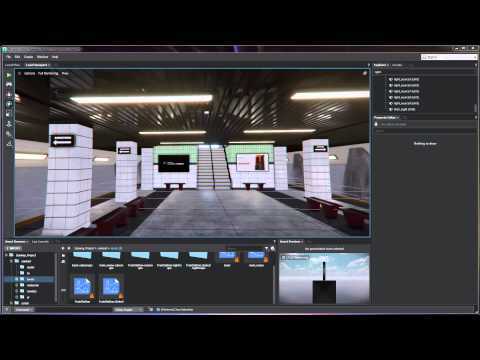 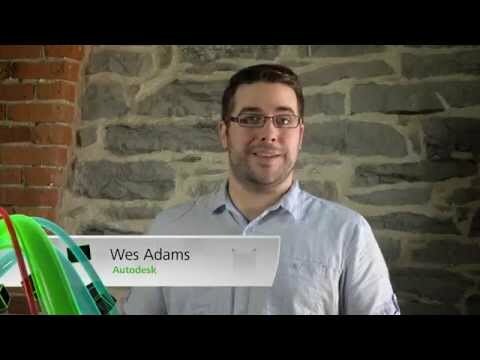 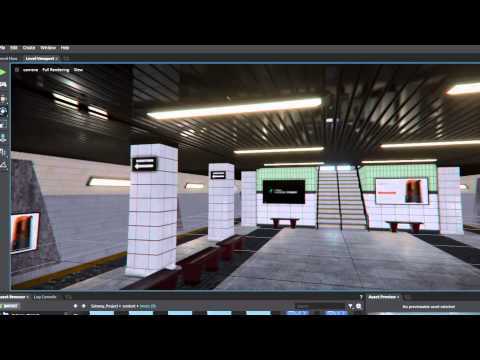 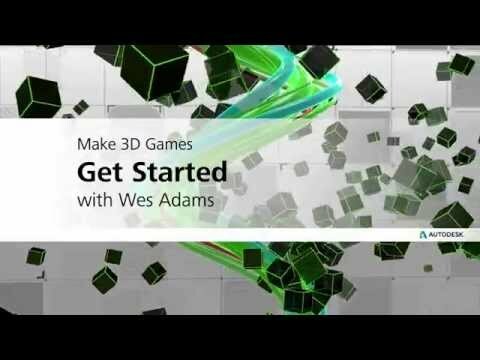 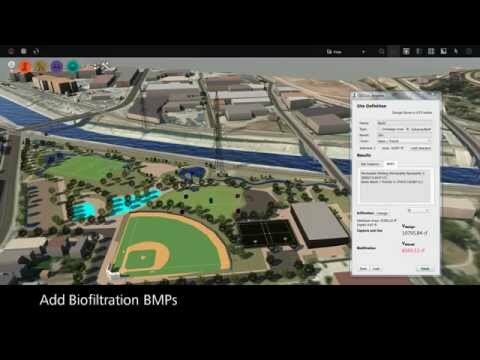 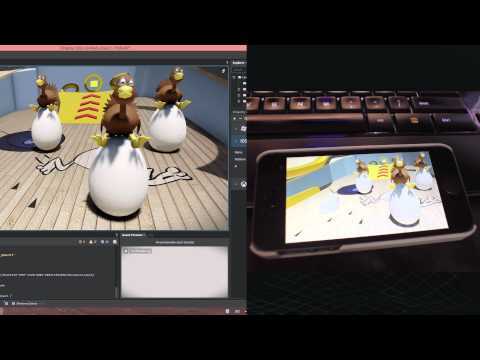 Get started now: www.autodesk.com/makegames. 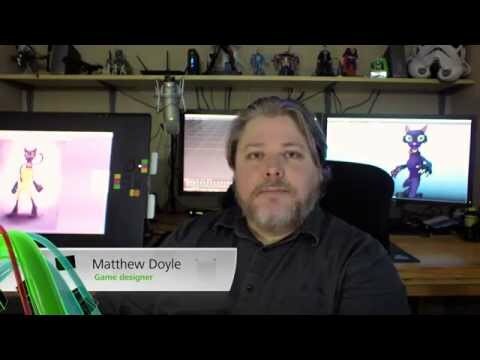 http://www.autodesk.com/makegames Matthew Doyle discusses the importance of concept art and the key points to focus on to make great 3D game concepts. 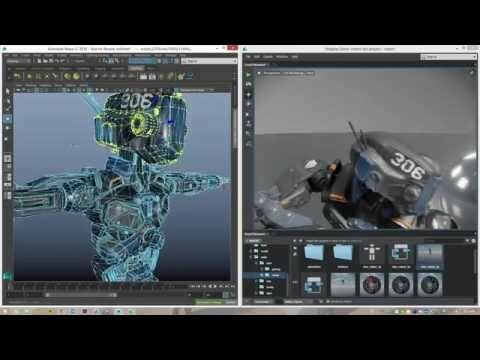 http://www.autodesk.com/makegames Some input on game design from the experience of AAA and indie, combined. 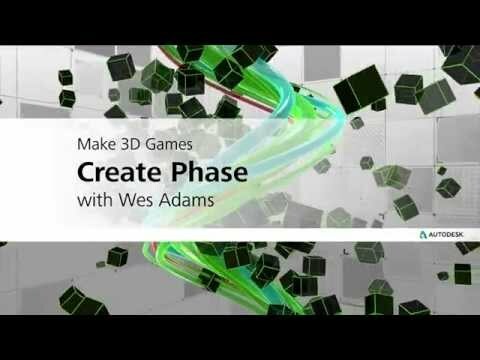 http://www.autodesk.com/makegames What are the important elements when telling a story through games, an interactive media? 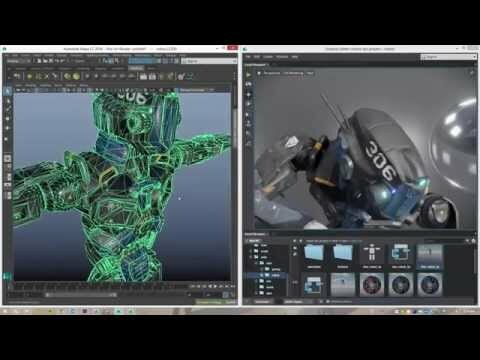 http://www.autodesk.com/makegames What does it take to make great game characters? 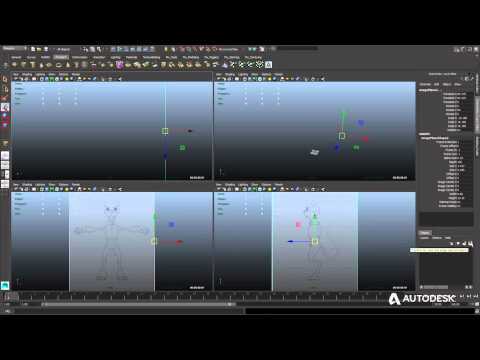 Tips on how to think like a character modeler.